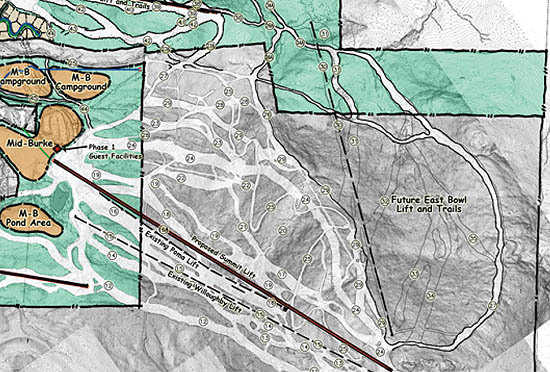 Though the East Bowl trail was cut decades ago, the area it encompasses has long been proposed for further expansion. 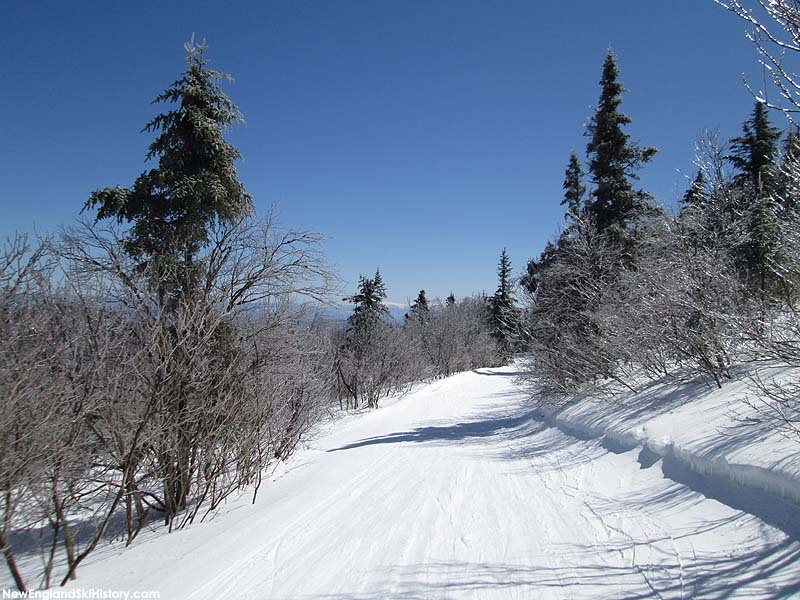 As it stands now, the trail features a long run out to the main mountain. 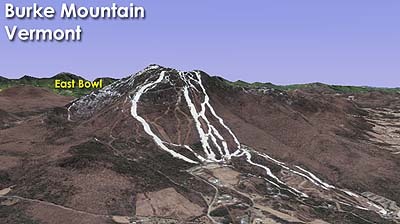 One potential plan for the East Bowl would be to move the existing Willoughby Quad to the complex and cut additional trails. 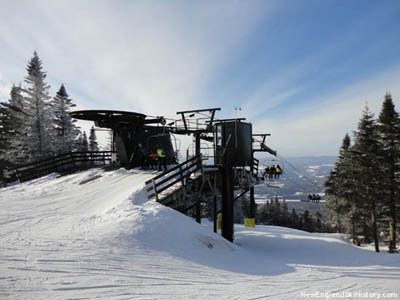 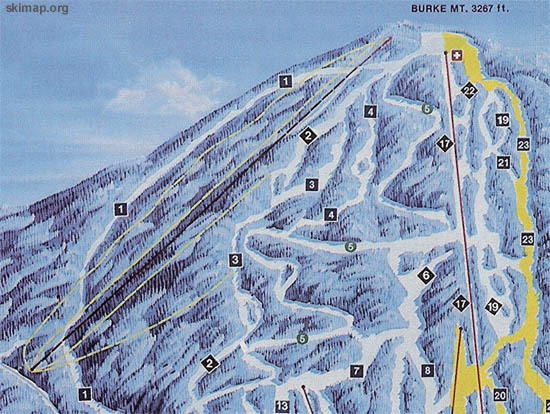 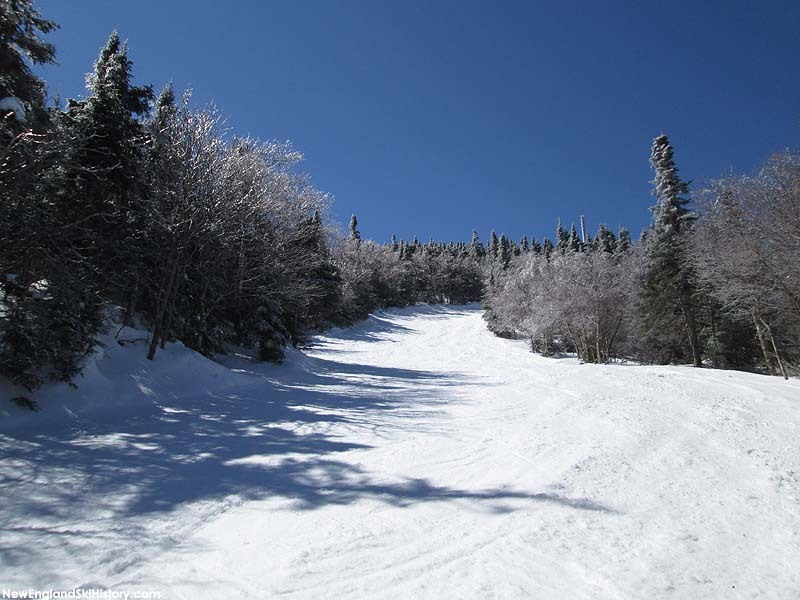 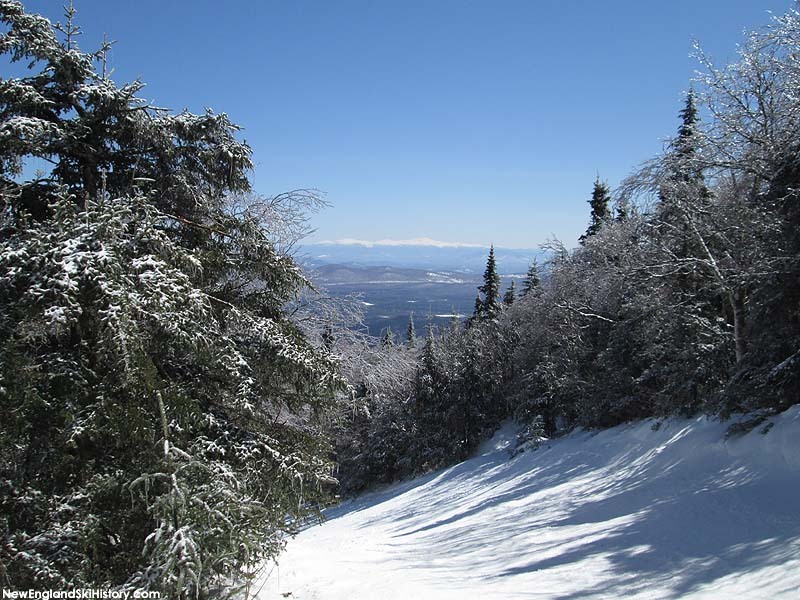 It is not known when this project would happen, however with the completion of the Sherburne area reconstruction and the installation of the Mid-Burke Express Quad, it could be the next on slope expansion.